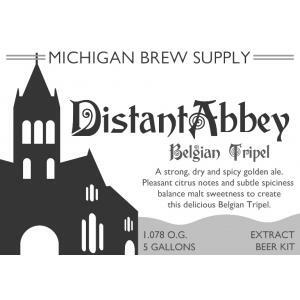 Distant Abbey Belgian Tripel is a strong Trappist ale with a big aroma, flavor complexity, and a lot of character. 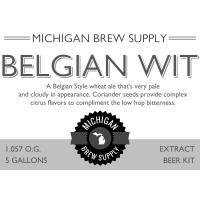 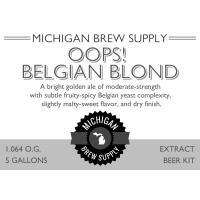 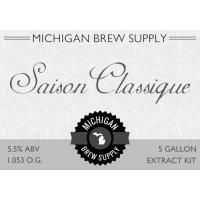 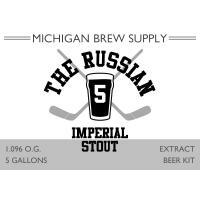 Belgian yeast lends a fruity, somewhat spicy flavor and aroma. Pleasant citrus notes and a slightly warming booziness are complemented by a well-rounded malt bill, dry finish, and effervescence.